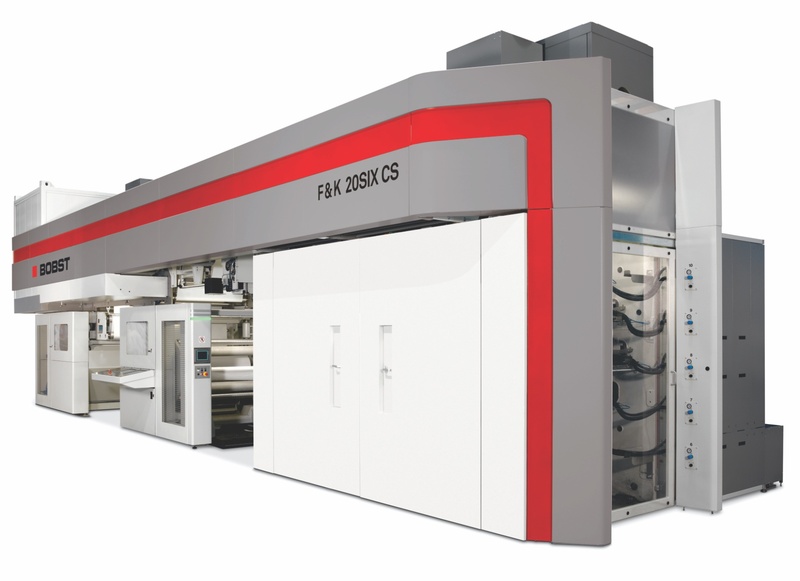 Covertech Flexible Packaging – Covertech Flexible Packing has setup their new 65” Flexo-Press. Toronto based flexible packaging manufacturer Covertech Flexible packaging has now received and setup their new 10 color, 65” flexo-press machinery. With this new line, the company is aiming to continue to grow in Canada, as well as into the much larger, faster growing American marketplace. “We believe that our future success will come from our greater participation in the American marketplace” said John Starr, Covertech Flexible Packaging vice president/partner. “The new equipment will give us more capacity, increased efficiencies; better lead times and improves our overall competitiveness in the market”. Covertech Flexible Packaging offers a vast array of manufacturing capabilities that include film extrusion, narrow and wide web flexo-printing, laminating and bag manufacturing. The company employs approximately 100 employees and operates from its modern 107,000 sq. ft. facility in Toronto, Ontario, Canada.